Even if my hands were full of truths by Francisca Duran (2012). festivals, and group screenings, including HotDocs, DOK Leipzig, London International Film Festival, Images Festival, Ann Arbor Film Festival, Toronto International Film Festival and the John Hansard Gallery and Ben Russell Gallery. Her practice has been supported by research and production grants from the Canada Council for the Arts, the Ontario Arts Council, and the Toronto Arts Council. (Toronto). In addition to her art practice, Duran has worked as a graphic designer, as adjunct university and college faculty, and as an arts administrator. 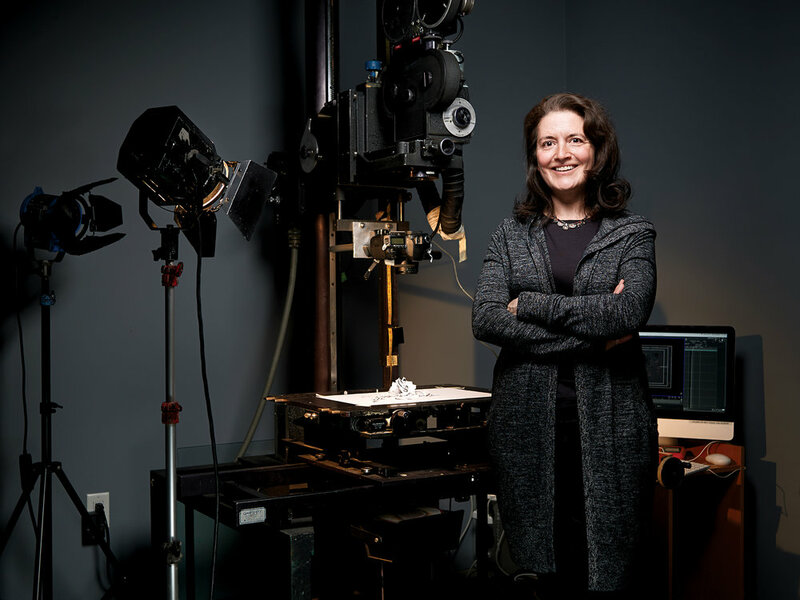 Since 1991, she has been involved with a number of artist-run cultural organizations including Cineworks Independent Filmmakers Society in Vancouver, LIFT and Canadian Filmmakers Distribution Centre (CFMDC).